A methodology and programming environment for the specification and interpretation of dialogue models for grounded multimodal interaction is presented. This conceptual framework permits the declarative specification of complex interactive systems with multimodal input and output, including speech, computer vision and motor behavior. We first introduce the present notion of dialogue model with its motivation on the structure of conversation. Then, the specification and interpretation of dialogue models is presented and discussed. 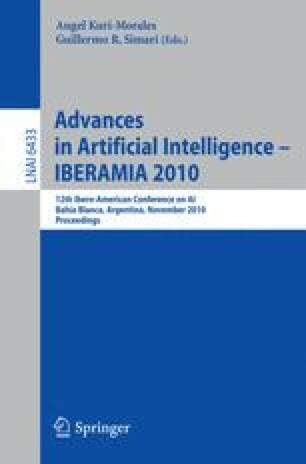 We also present a cognitive architecture for the construction of intelligent Human-Computer Interaction (HCI) applications within this conceptual framework. The paper concludes with references to working systems, demos and work in progress built within the present framework. We acknowledge the support of the members of the DIME and Golem group at IIMAS, UNAM. We also gratefully thank the support of grants CONACyT 81965 and PAPPIT-UNAM IN-121206, IN-104408 and IN-115710.